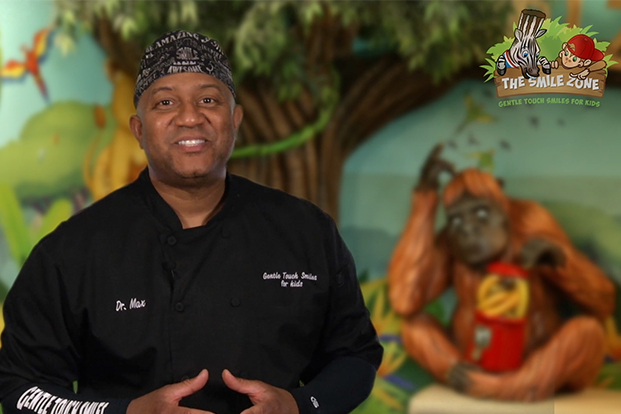 Come check out our new 'Ortho Cove"
Dr. Clyde A. Maxwell, Jr., known affectionately to his patients as “Dr. Max,” is the owner of Gentle Touch Smiles for Kids. 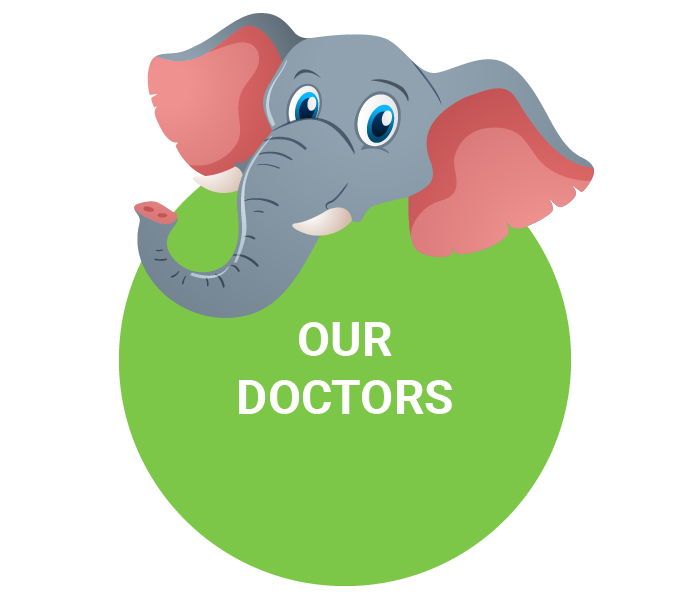 He is dedicated to offering his young patients superior care in a comfortable environment. He’s also been known to sing to his patients, along with the rest of his team! Dr. Max has been practicing dentistry for over 25 years. He received a DDS in 1992 from the University of Michigan and then served in the U.S. Army Dental Corps until 1995 as the officer in charge of Dental Clinics. 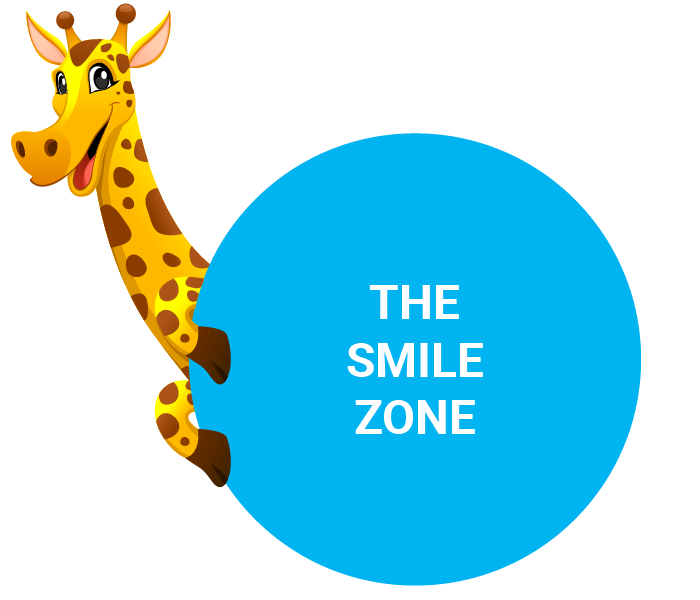 Welcome to Gentle Touch Smiles! 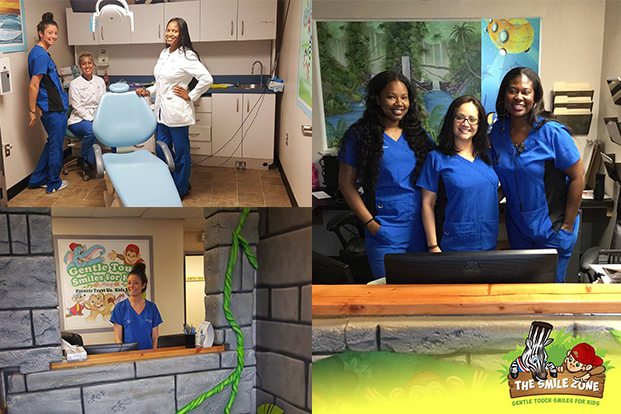 is proud to provide comprehensive dental care for infants through teens in a fun and family-friendly environment. 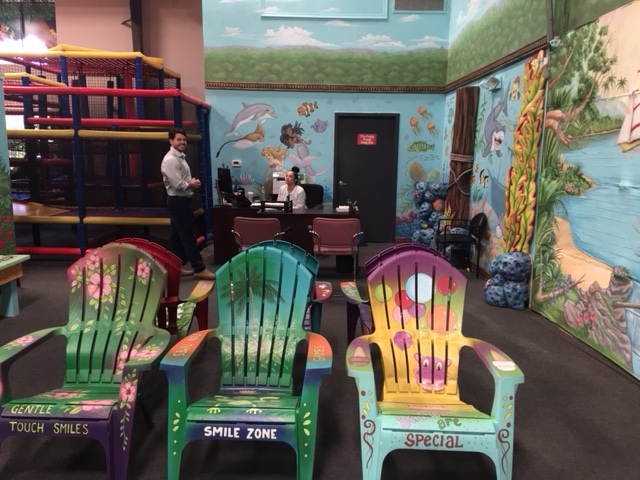 You’ll find our office is unique with a spectacular, state-of-the-art play area, aptly called “The Smile Zone.” This warehouse-sized Arcade houses Delaware’s only Dark Ride X-D Theatre, a massive Jungle Gym, NBA Basketball Hoops, Jurassic Park Interactive Ride, Ms. Pac Man, a Toddler Activity Table and more. 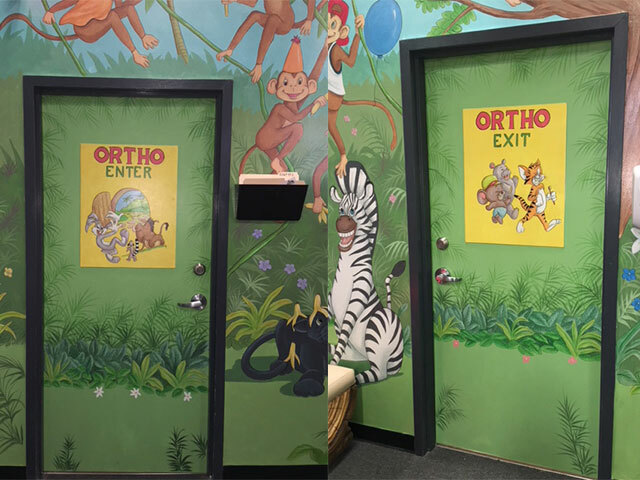 Here, we have merged the best in patient care with the joy and exhilaration of exciting entertainment to help decrease anxiety and make going to the dentist fun. We welcome new patients to our practice. 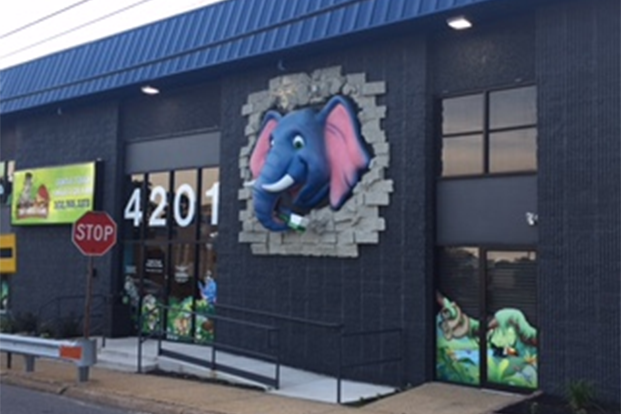 If you are looking for a top-quality, fun-filled pediatric dental experience, call us today for an appointment. 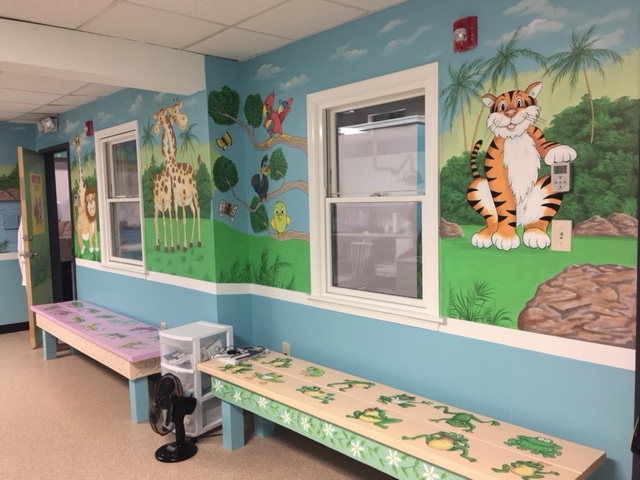 Our team loves kids, and we believe that with good home care and regular dental visits, your child can grow up with no cavities and excellent oral health. We will always strive to ensure that you and your child are comfortable and informed. 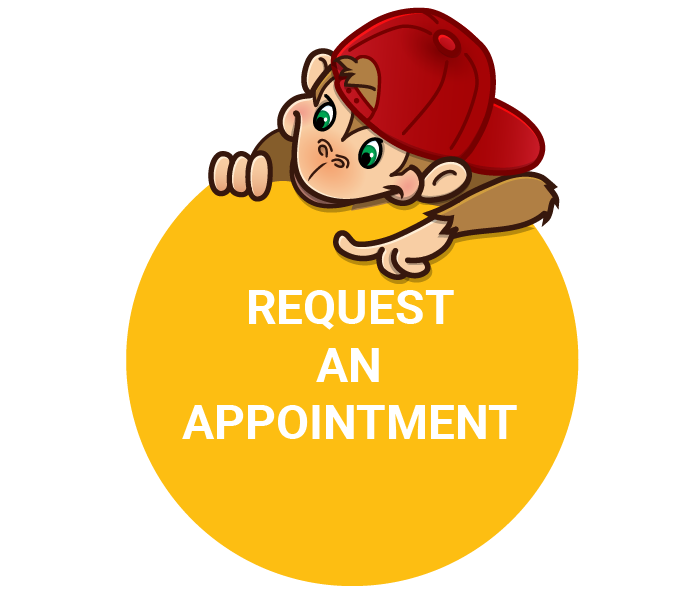 Our talented dentists and friendly staff know how to make your child smile in a fun and comfortable setting. 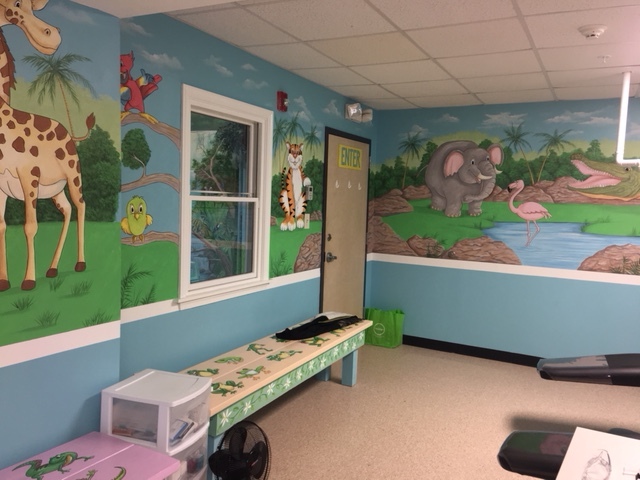 Gentle Touch Smiles for Kids offers a full range of pediatric dental services for children in our private patient rooms, complete with movies. 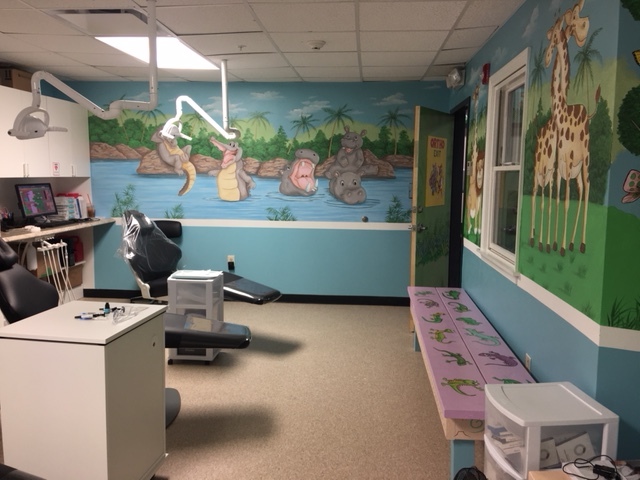 When kids grow up having positive experiences at the dentist, they are more likely to continue down a path of good oral health for a lifetime. 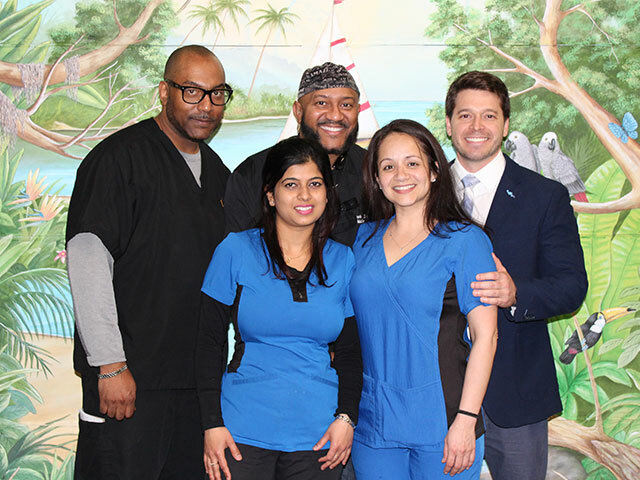 Dr. Clyde A. Maxwell, Jr. and the entire Gentle Touch team in Wilmington, DE look forward to helping your family build an early foundation for excellent dental health. INTRODUCING OUR ORTHODONTIC CENTER "THE ORTHO COVE"
Special discounts available if you act now! Total savings of up to $2000! Call us to schedule a consultation today at (302) 213-3300.